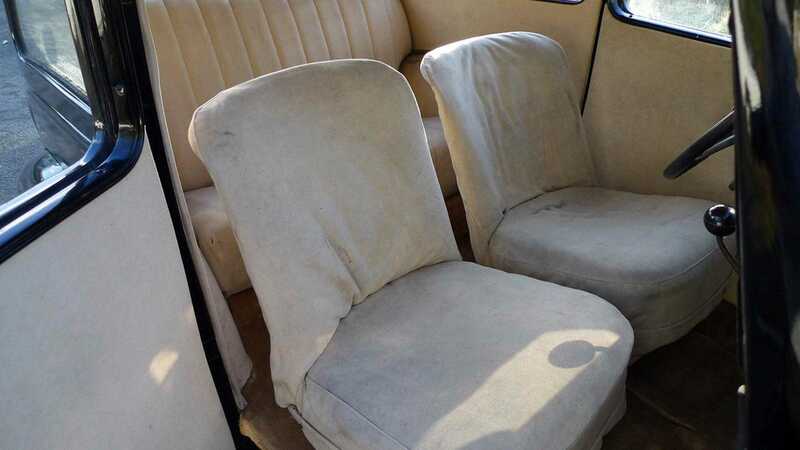 Long before Peugeot bigwigs decided to craft low-cost vehicles from papier-máché, the French marque garnished a reputation for dependable workhorses boasting style and class. 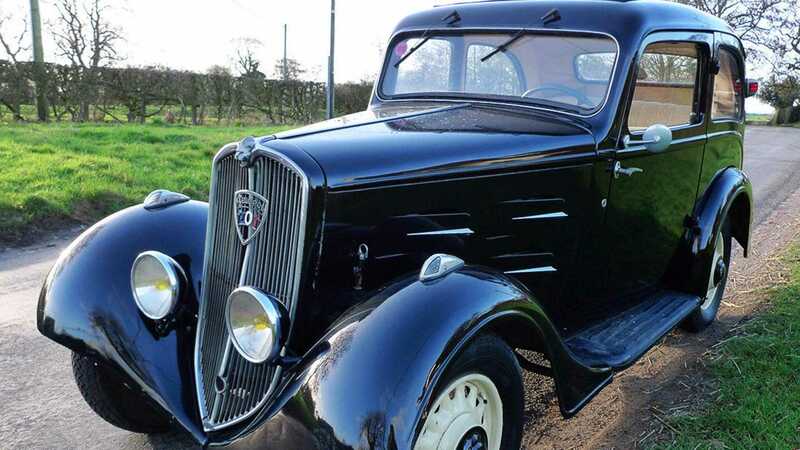 History promotes the neon-lit 1980s as Peugeot’s heyday, but jump further back – to 1929 – and you’ll find the four-door saloon that saved the company from outright bankruptcy; the charismatic 201. 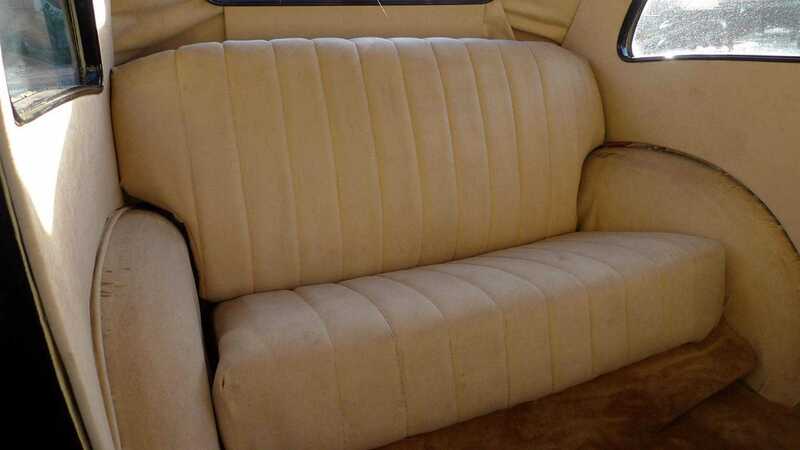 Rare and collectable, we've managed to find arguably the finest example for sale online. 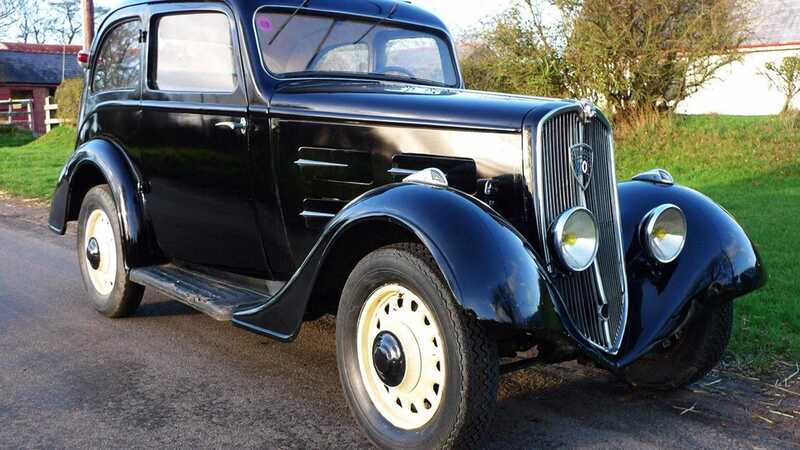 First presented during the 1929 Paris Motor Show, amid the backdrop of impending financial doom as the Wall Street Crash raged on, the company – alongside lashings of other automobile manufacturers – faced ruin from Wall Street’s ensuing depression. However, the 201’s inexpensive image helped Peugeot to survive the economic crisis with finances intact. 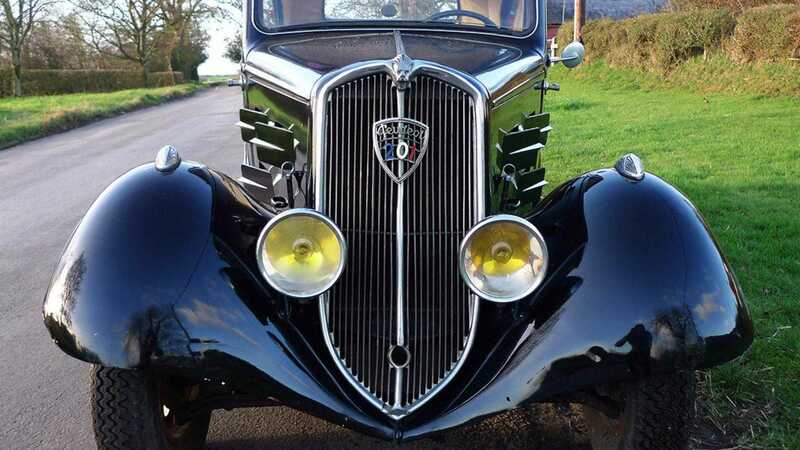 Built between 1929 and 1937, with more than 140,000 examples rolling out the company’s Sochaux plant, the 201 is often viewed by historians as Peugeot’s first ‘volume model’. Except, in the UK at least, very few have survived time’s onward march. 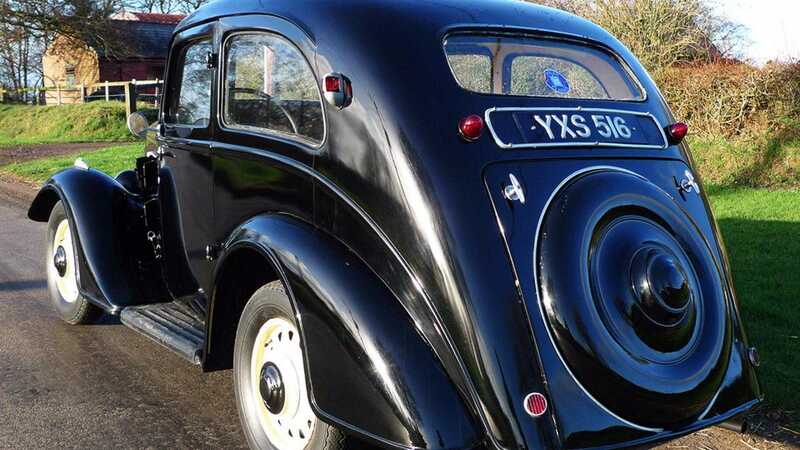 It’s why our office all but stopped upon finding this healthy 1934 201 D, claiming to be the only one available in Britain. 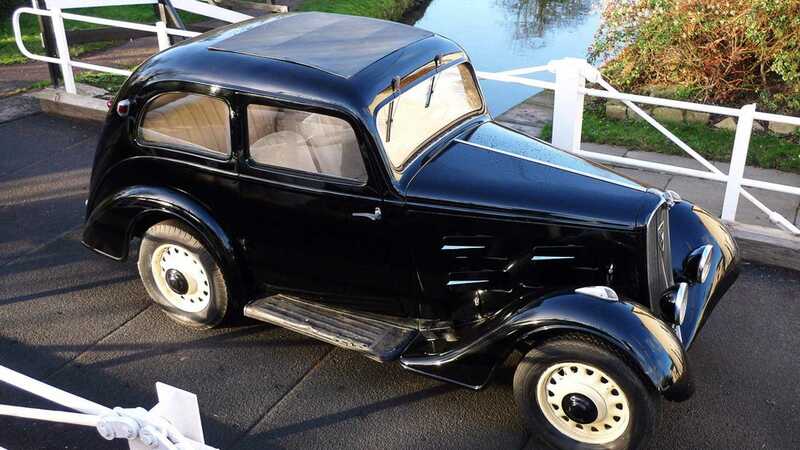 At a snip under £8000 ($10,300, €9000), we reckon this art deco icon presents great value for those bored with the Austin 7, Model-T and Rolls-Royce Phantom. Although pushing 85 years of age, the pre-war French saloon appears to be a true time warp. 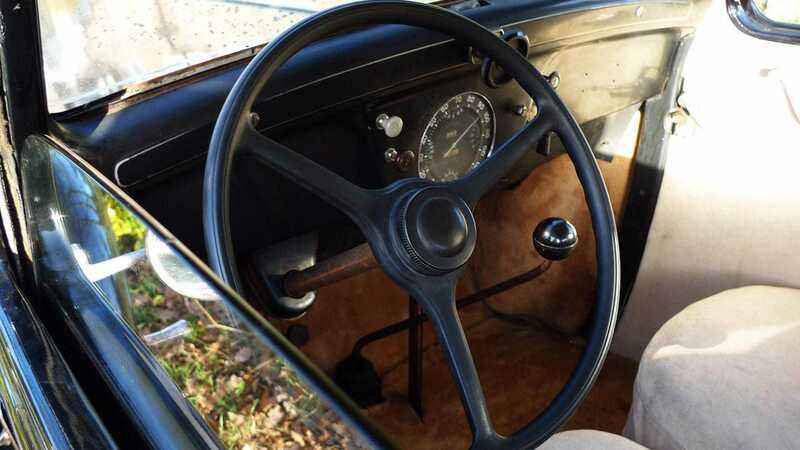 Fully functioning and in regular use, still with its original 1307cc engine, the car retains all its original period details. 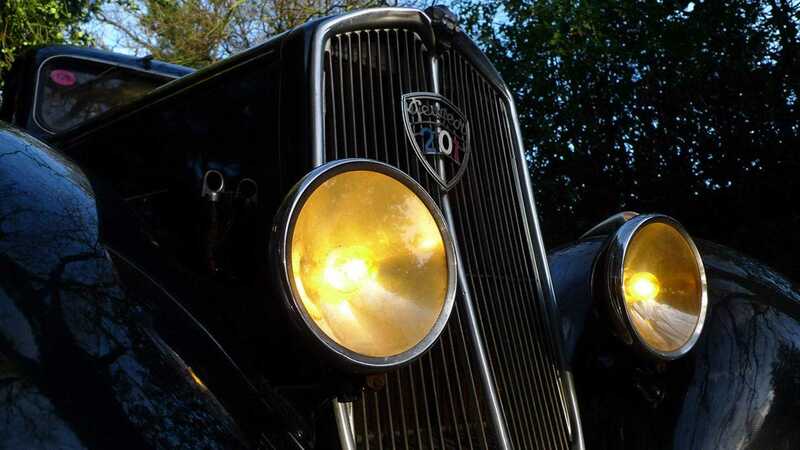 Features include the incredibly rare set of six chrome vented grilles on either-side of the engine, original headlamps with French yellow ‘Jaune’ bulbs and the rare Roaring Lion mascot. 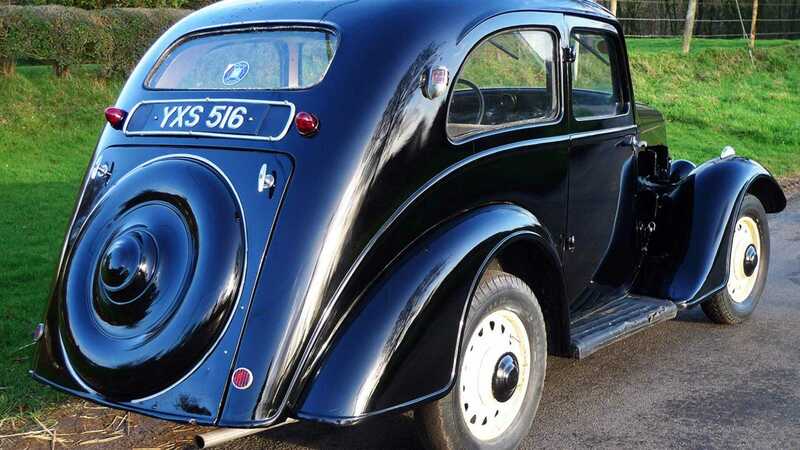 Don’t expect great turns of adrenaline and pace behind the wheel, with around 32bhp to play with and a top speed of 55mph. 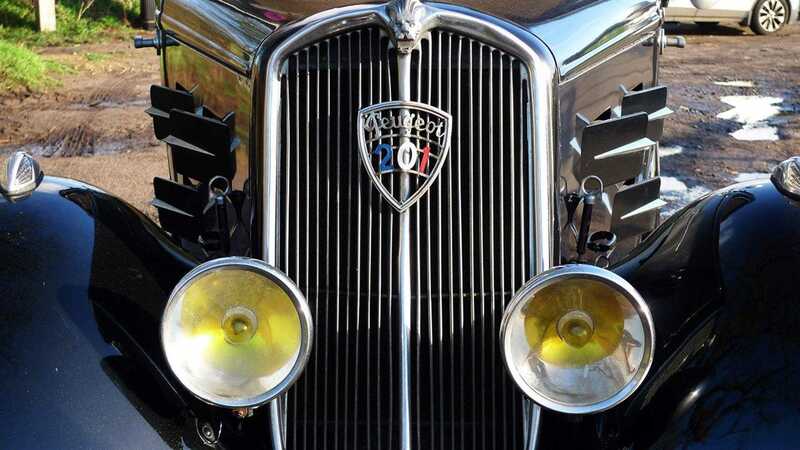 But, as a piece of automotive history, the 201 offers a window into a bygone world now celebrated by collectors and enthusiasts alike.